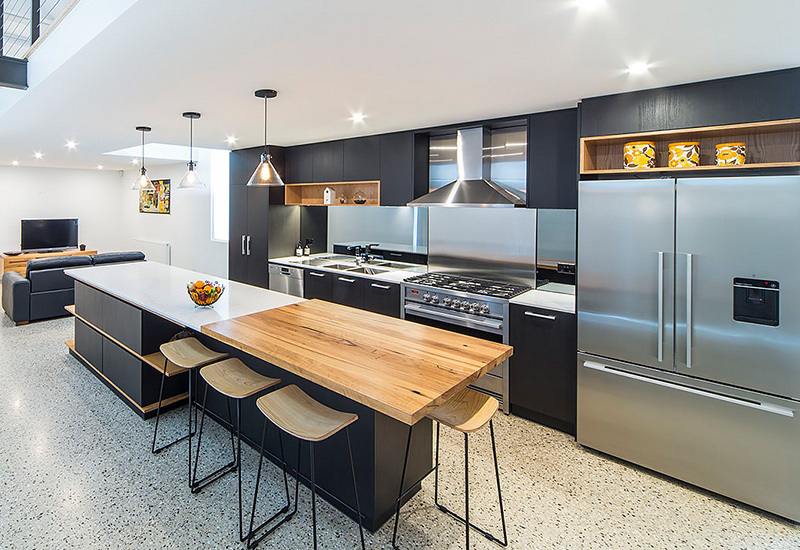 We supply custom and made-to-measure benchtops and table tops for a range of commercial and domestic applications including café and restaurants fitouts, retail outlets and residential kitchen, laundry and bathroom requirements. 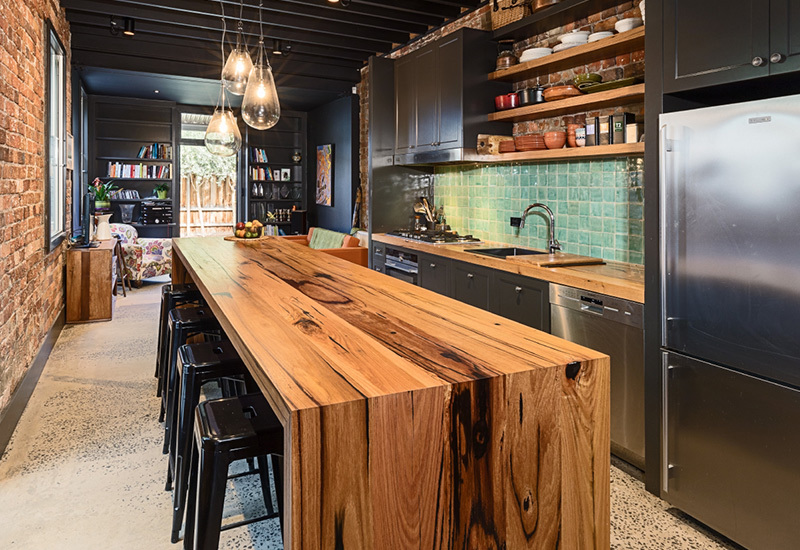 Our benchtops have been installed in literally hundreds of homes, bars and retail spaces throughout Victoria & New South Wales, which makes us feel pretty good about ourselves. 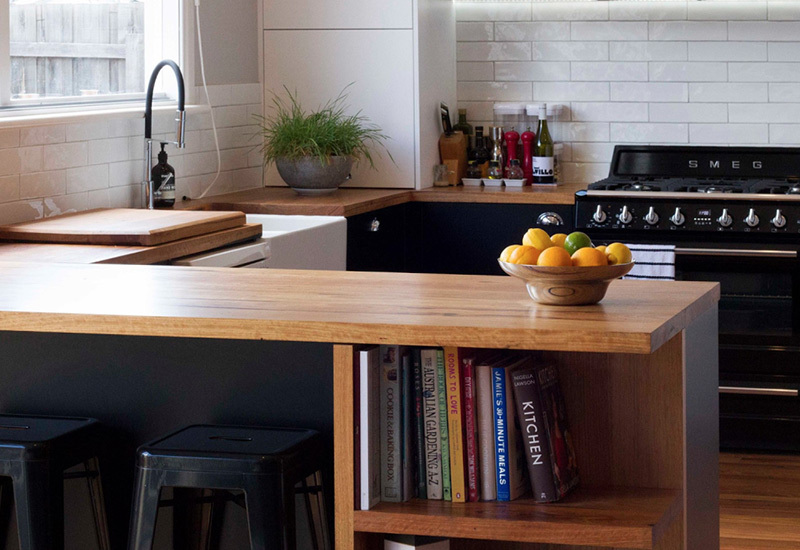 Our benchtops are made in-house by our joinery team with quality assured, as we see the job from timber selection all the way through to finishing. 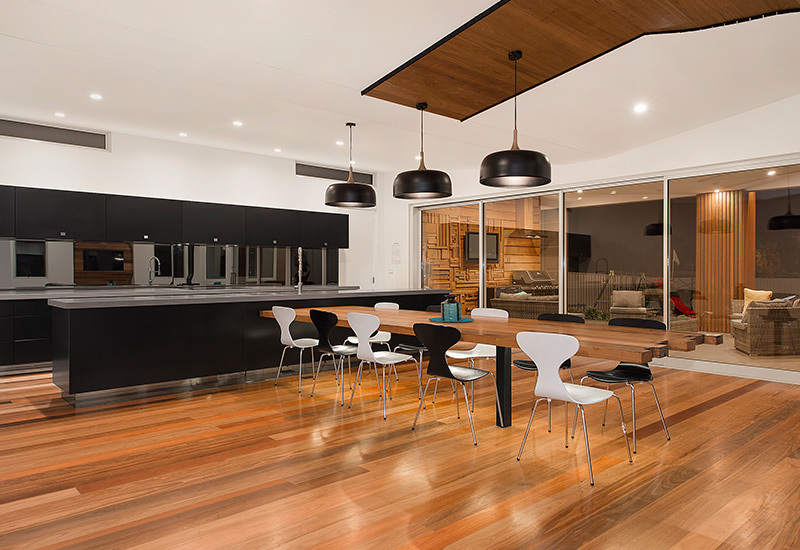 We can also provide installation Melbourne-wide. 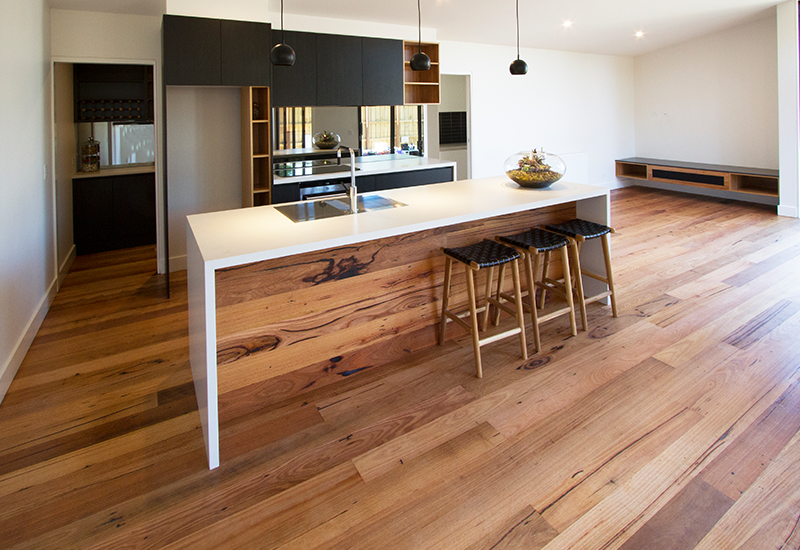 We work with both new and recycled Australian hardwoods and produce tops in thicknesses of up to 100mm. Our Recycled and reclaimed materials are FSC certified (100% Recycled). 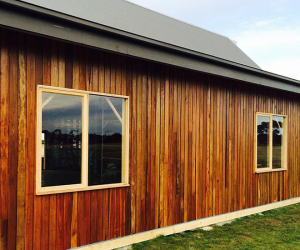 We also carry FSC certified new timber options. We can also supply shelving to compliment your benchtops. Visit our website for more images of our work, or come and see us in the showroom to see our benchtops and tables in person. Our Recycled and reclaimed materials are FSC certified (100% Recycled). We also carry FSC certified new timber options. 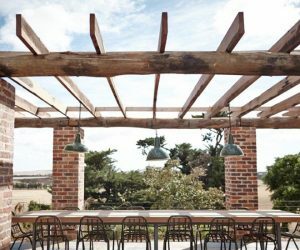 Timber Revival is a specialist supplier of recycled and reclaimed Australian hardwoods with a knack for sourcing local timbers with great stories. 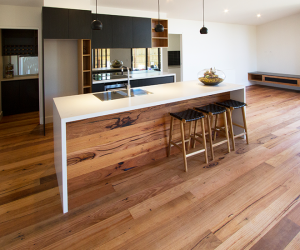 We produce and supply high quality timber products Australia wide, including flooring, cladding, decking, dressed timber and benchtops.